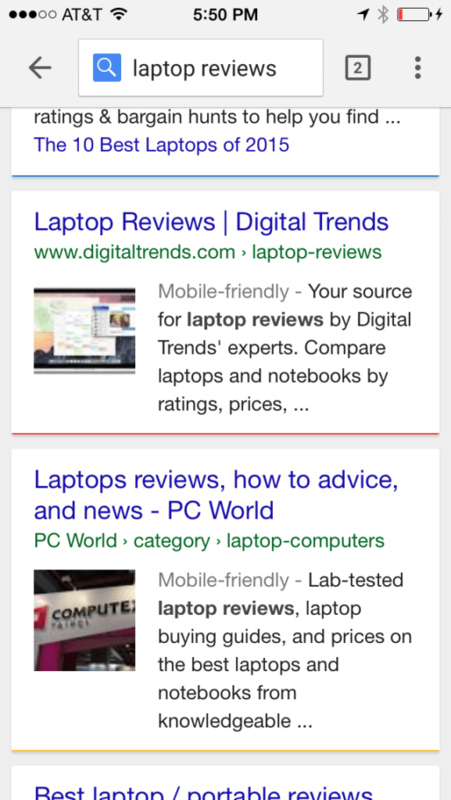 Google is testing a new form of showing images in the mobile search results. This new interface is similar to the images we saw being testing back in December 2014, but now the images look slightly larger and are placed on the left side of the snippet. Here you can see an image sent to us by Bryan P. Hammond where it shows the title, URL and then in the snippet area it shows the description on the right and the image on the left. 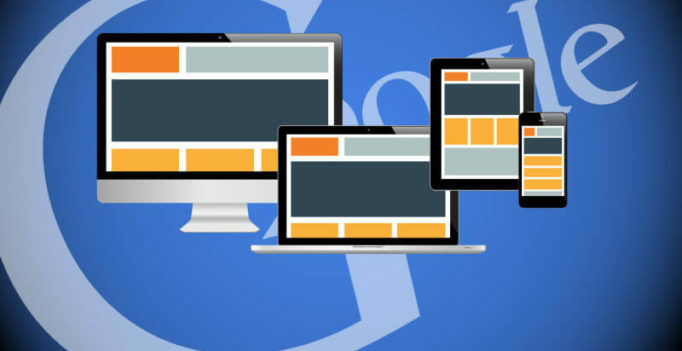 Google is always trying to strike a balance between making the search results load incredibly quickly on both mobile and desktop, and at the same time, give the searcher as much information as possible before clicking on the search result. Adding images may slow down the search results page from loading, but Google is clearly testing to see if the user who clicks on these results are likely to stay on the site versus click back.